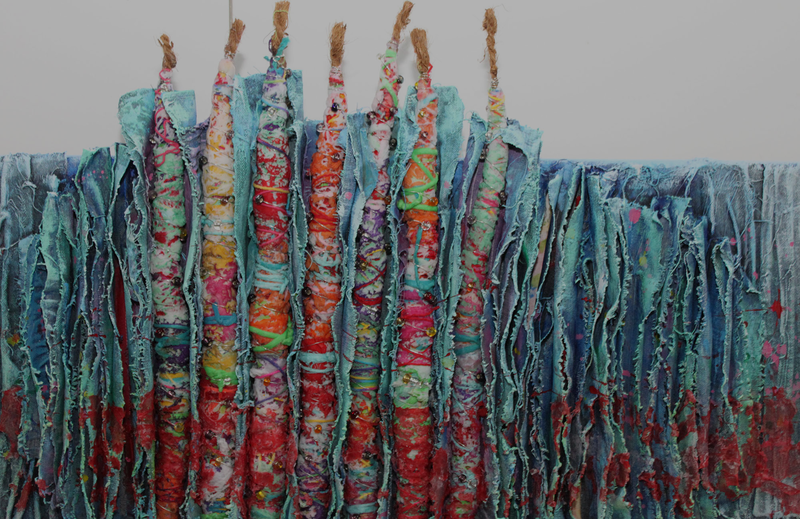 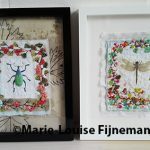 Workshops textilecollage and modern embroidery by Marie-Louise Fijneman. 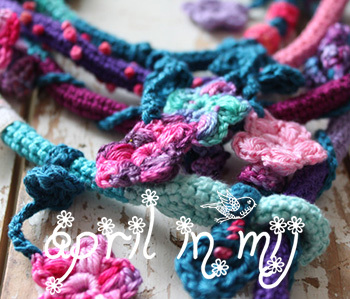 Part of what I make is for sale. 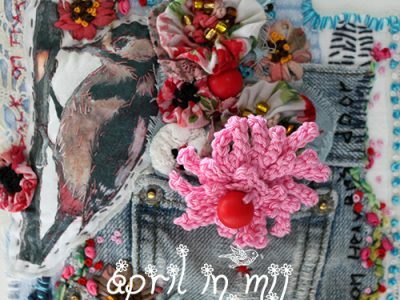 Click here to get an impression of the art I make. 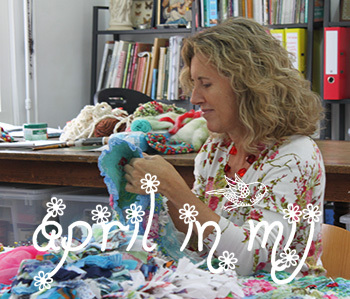 New (and older ;-)) posts from Marie-Louise at April In Mij.